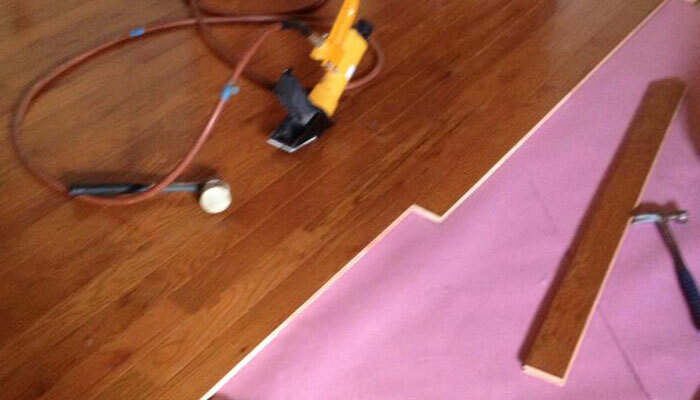 Carpet, Tile, Hardwood, Vinyl, Laminate, VCT, & more! 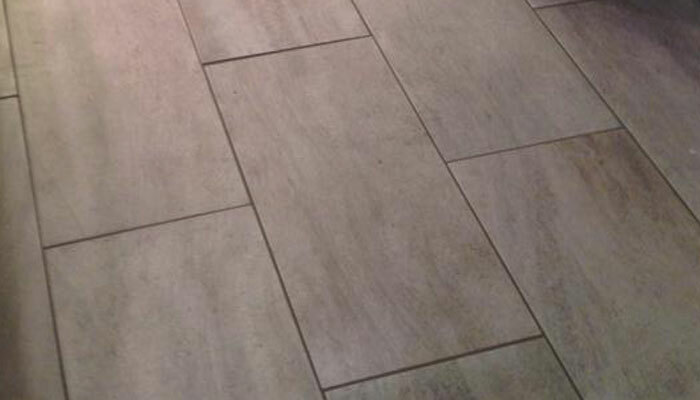 As a full-service flooring company, we specialize in sales, installation & repairs with guaranteed satisfaction for residential & commercial projects in Lehigh Valley. We specialize in residential and commercial flooring sales and installation of Carpet, Tile, Hardwood, Vinyl, Laminate, and VCT. One stop shopping for all your flooring needs, from sales and installation to floor repairs with a full service experience. 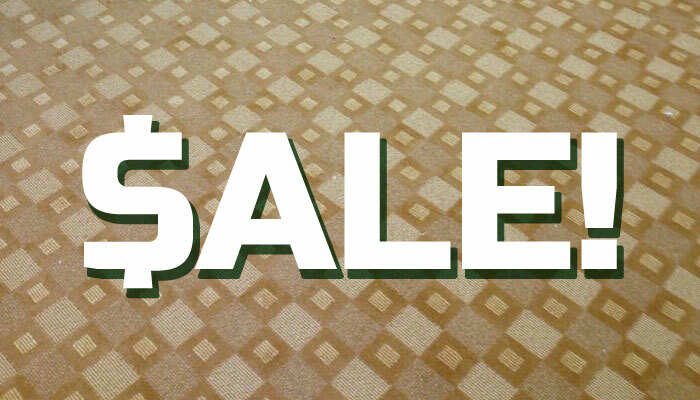 Save on new flooring with these special discounts. We offer free in-home estimates - call to make an appointment today! Operating Hours by appointment, Mon - Sat: 8:00 am - 6:00 pm. Call 610-821-5150 today! Proudly serving the Lehigh Valley and surrounding areas and eastern Pennsylvania!